Virginia Right! 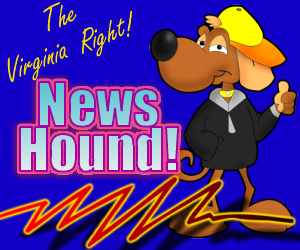 News Hound for 5/10/2010 | Virginia Right! AP Story on ‘Poor Appear Harder Hit By Flooding In Tenn.’ Disappears From Its Web Site; Why? You Think Your Electric Bill Is High Now? The Free Lance Star is making so many mistakes even Norm Leahy can’t keep up with them!